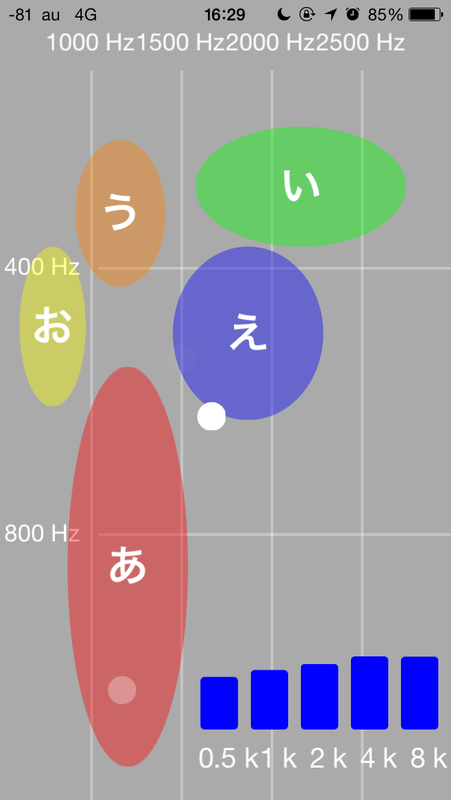 SonicPrint (TM) is an assistant tool for practicing foreign language pronunciation, and also for training vocalization/utterance for person who suffers dysphonia (vocal dysfunction). The Formant frequency of the uttered vowel is analyzed in realtime, and its Formant is plot on a F1-F2 plane. 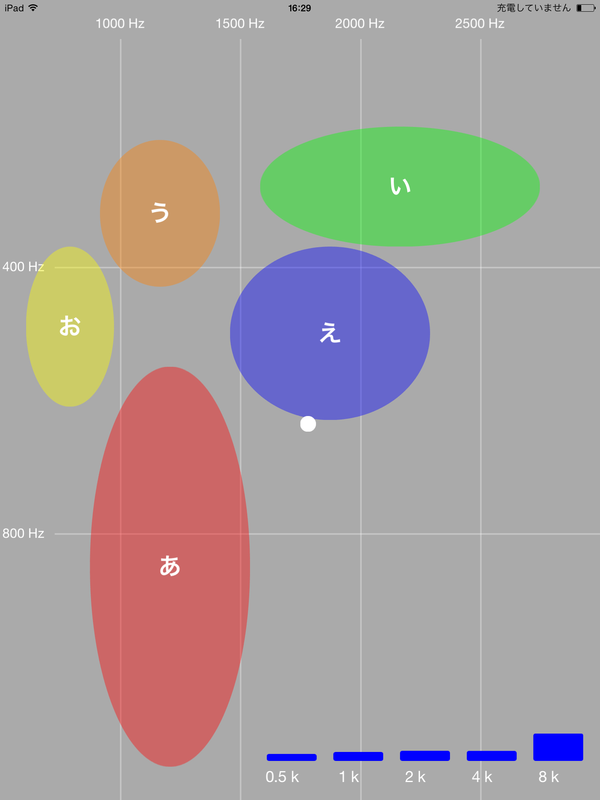 In the plot area, average Japanese vowels area are shown, so it’s easy to visually compare the uttered vowel with the average ones, make it useful for vocalization training. Please note also that we refer to the opinion of speech therapist, who is an active user of our AcousticCore (TM), for the vocalization training. Windows beta version of SonicPrint is free for download. In Windows beta version, not only for Japanese, but also vowel visualization for foreign language is available. We had a joint research with Keio University in the AOP project, for foreign language pronunciation practice. In addition, for French pronunciation, we received guidance from Professor Utako Kikuchi of Kansai University. For Windows beta version is free. We expect a lot of people try and use this SonicPrint.